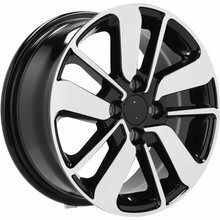 Regardless of which car it is, the rims 15 we offer will increase its aesthetic qualities. 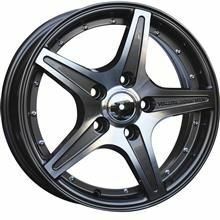 They will give it dynamics or elegance, depending on the needs of the owner. 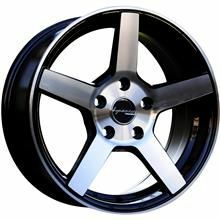 Produced by reputable companies, they prove themselves in all conditions. 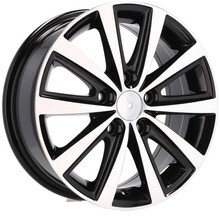 The rims we offer are available in various colors: from silver to black polished. 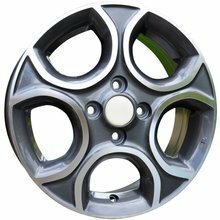 With each model there is a list of cars to which it fits best. 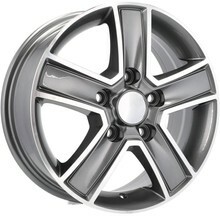 Buying aluminum wheels , above all, we want to improve the look of our car. Choosing light hoops should be guided not only by their visual aspects, but also pay attention to driving characteristics. 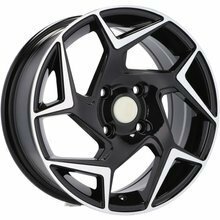 It is from the rims that the comfort of driving the car and the safety of the driver and passengers during the journey depend. As specialists, we remember about this fact by helping us select our customers optimal hoops , paying attention not only to the appearance, but also technical parameters and, above all, size. 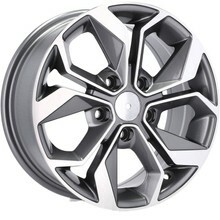 15-inch alloy wheels are used on most models coming off the production lines. They are relatively cheap, and provide a higher visual experience than smaller ones by an inch or two, equivalents. The same applies to the matching tires. 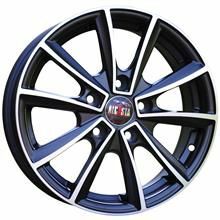 Connection with tires with a higher profile is a guarantee of high driving comfort resulting from low susceptibility to road unevenness. 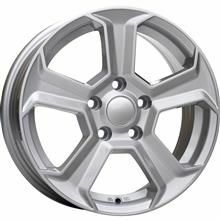 When buying aluminum wheels, it is worth to bet on proven solutions. 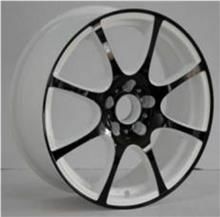 Our store provides its customers with access to the best quality rims. 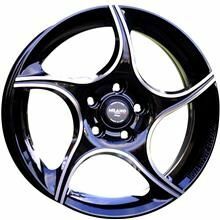 Available in various sizes and colors, they are targeted at owners of various car brands. 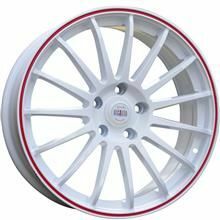 In our warehouses you will find over 1000 rims matching vehicles such as Audi, VW or Toyota. 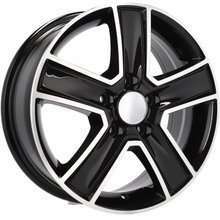 No matter if you need rims 13 ", 15" or 22 "- we will choose a product that fully meets your expectations.